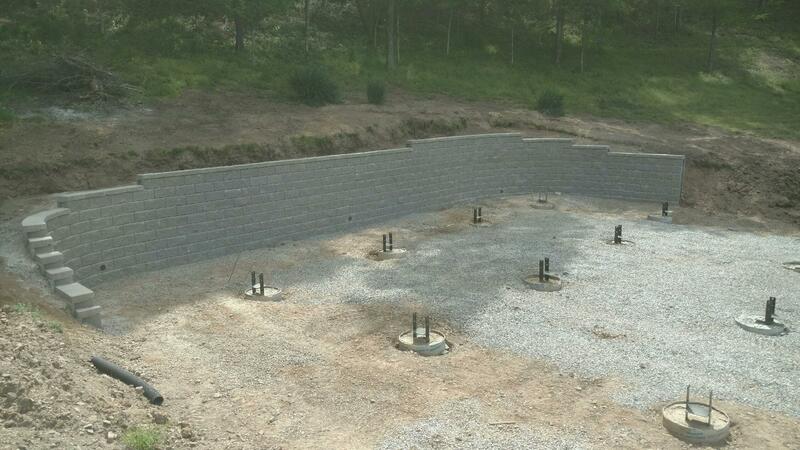 We offer both gravity and reinforced walls to support all types of grade challenges. We also offer engineering services when required by local codes. 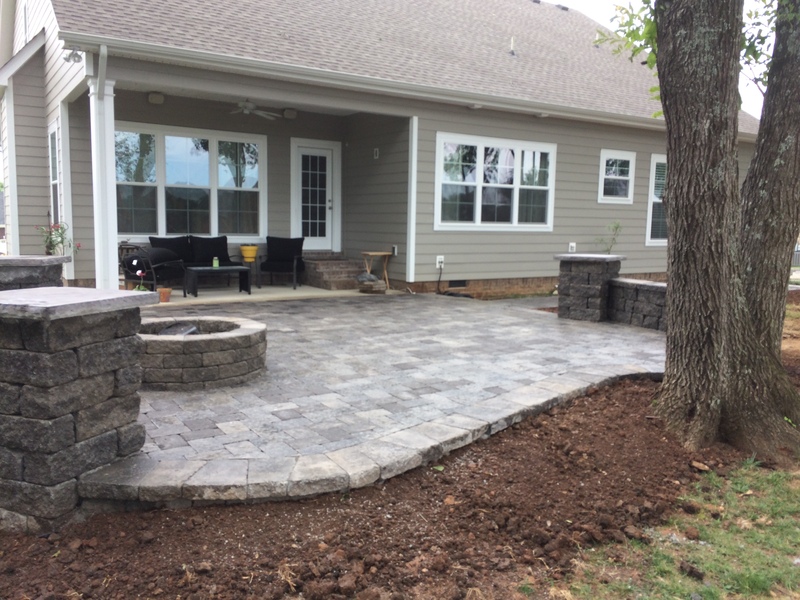 JP yard can enhance your outdoor living space with any size patio or design and install a complete outdoor living area. 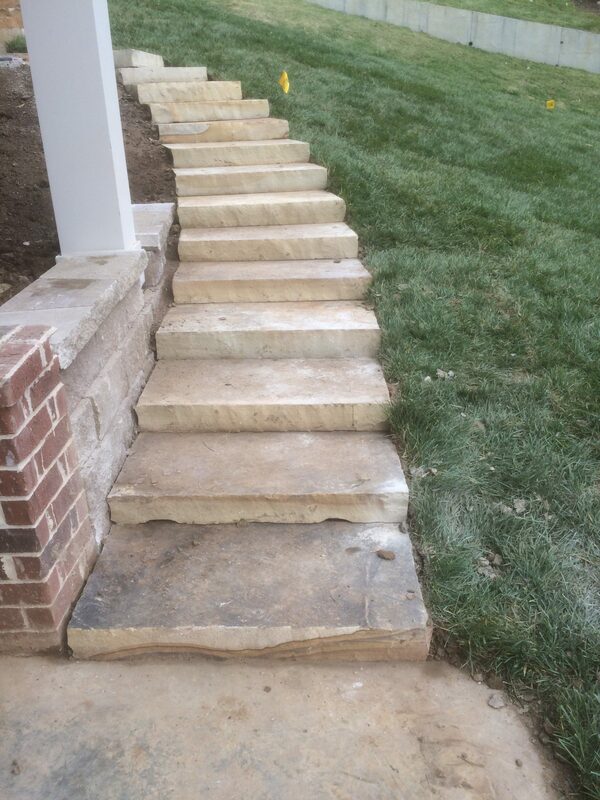 We design and install custom approaches to outdoor spaces. Expand your parking space with the use of vehicle approved pavers. 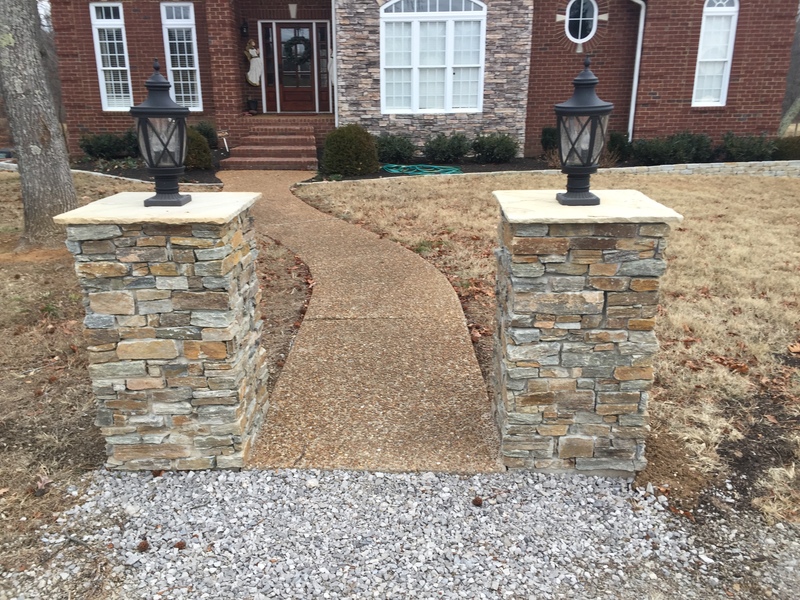 Finish your outdoor space with standout features like columns and signs. 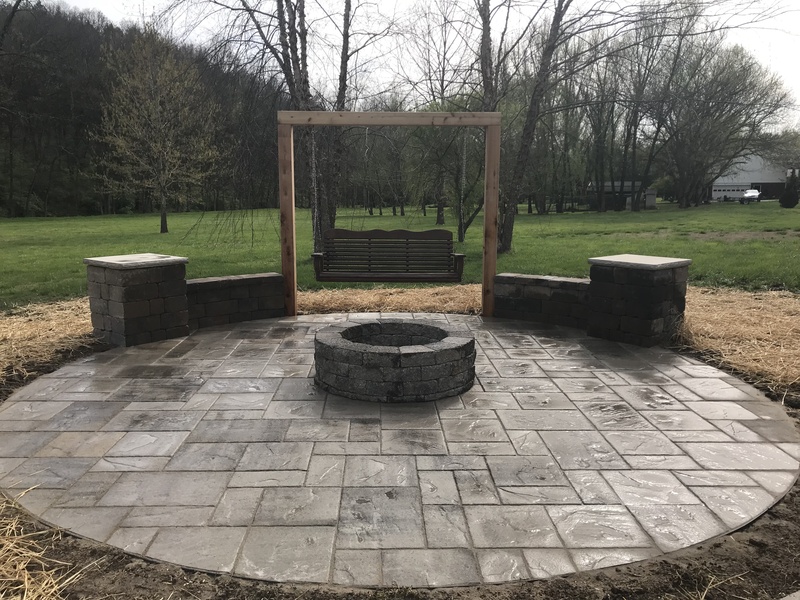 JP yard provides reliable and quality residential and commercial landscape maintenance, landscape design and installation, irrigation and hardscape services in order to provide a functional and aesthetically pleasing environment for their customers and community.